Earn up to 14 Points. 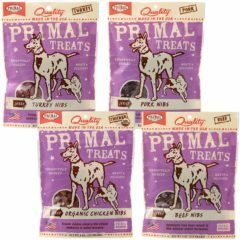 We are a raw pet food store located in Kerrisdale, Vancouver. On this website we will share with you the benefits of raw, advice on "making the switch", products and supplements that we recommend, and why raw is the way to go! You can shop our online store and get delivery right to your door or visit us in person.